These Valentine Dinner Food ideas are a fun way to get kids excited and to celebrate the holiday! Sweetheart Cinnamon Rolls. 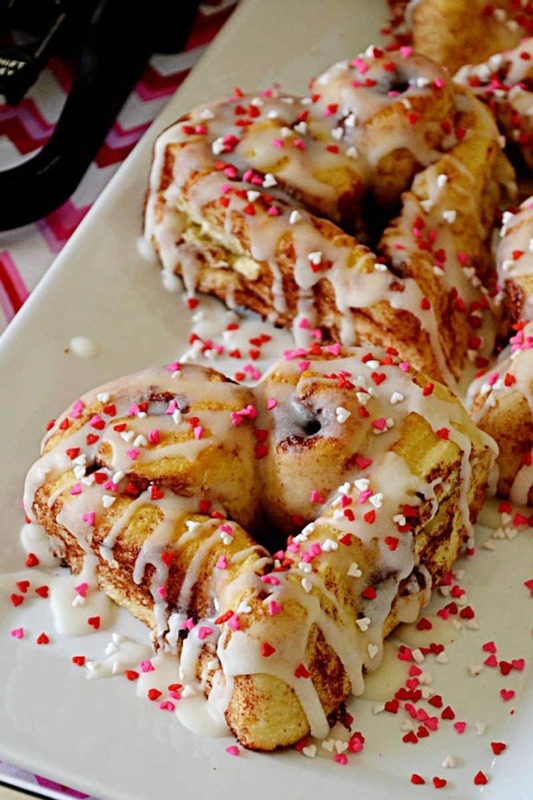 Serve your loved ones these sprinkled cinnamon rolls in the shape of a heart as an afternoon pick-me-up. These are a wonderful treat to make and share. 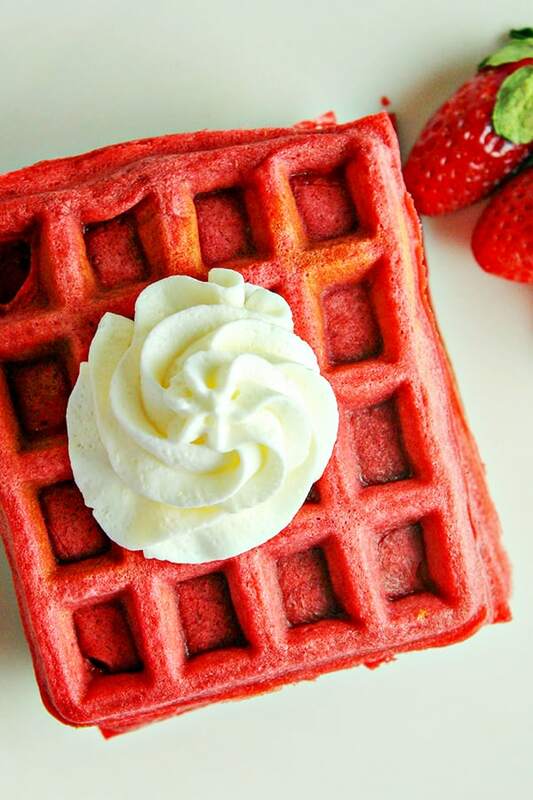 Treat your family to a special breakfast with this colorful Red Velvet Waffle recipe! Who doesn’t love red velvet. Perfect for Valentine’s Day. Strawberry Nutella Pop Tarts. 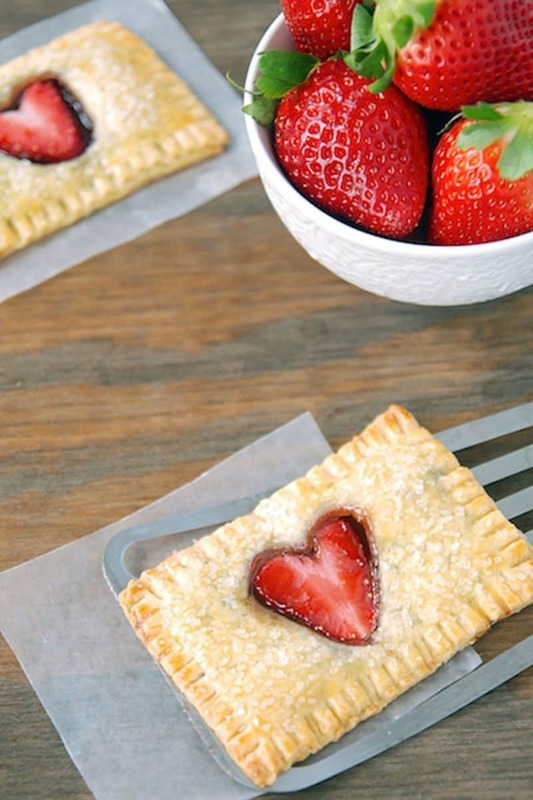 These homemade pop tarts are guaranteed to sweeten up your Valentine’s Day lunch. Don’t they look great? 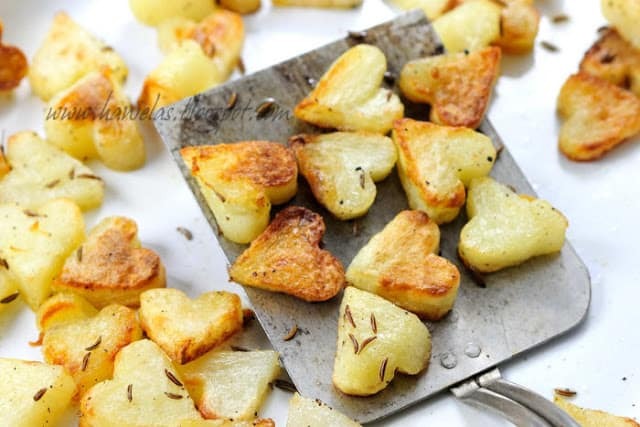 Roasted Heart Potatoes. Though you can also munch on them for breakfast or dinner, these adorable heart potatoes are a perfect addition to your Valentine’s Day lunch. 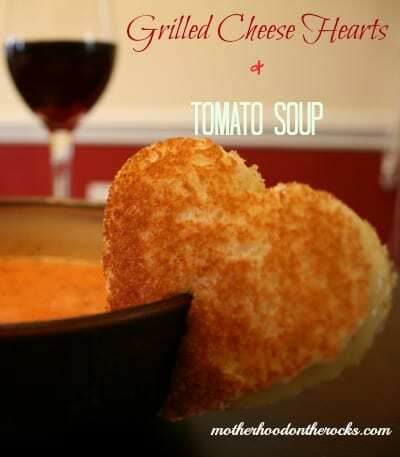 Valentine grilled cheese. There’s nothing that sounds more wonderful than being snuggled on your couch with your true love munching on a classic grilled cheese dipped in tomato soup. Make it in the shape of a heart for a simple Valentine meal. 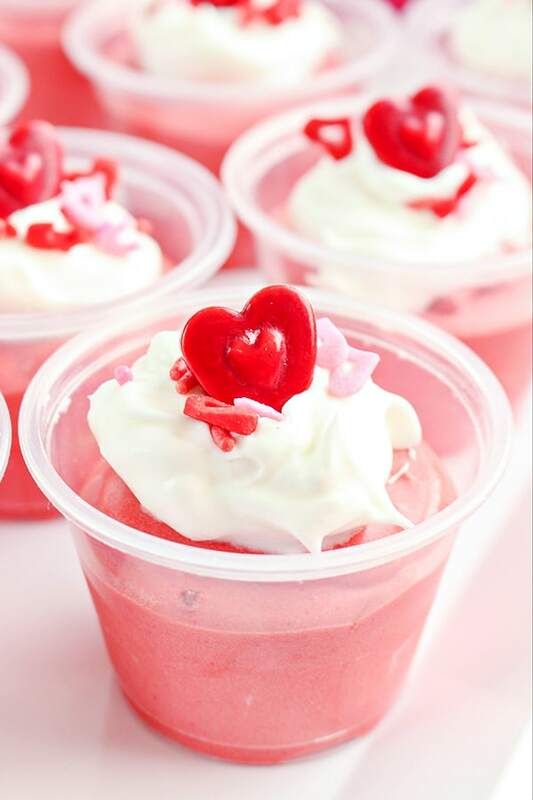 This Red Velvet Pudding Shots Recipe creates the ultimate boozy treat for your Valentine’s Day party! Made with red velvet pudding mix and cake mix, creme de cacao liqueur, and whipped topping. This one is adult’s only. I love chocolate mousse pie and wanted to share it with friends. 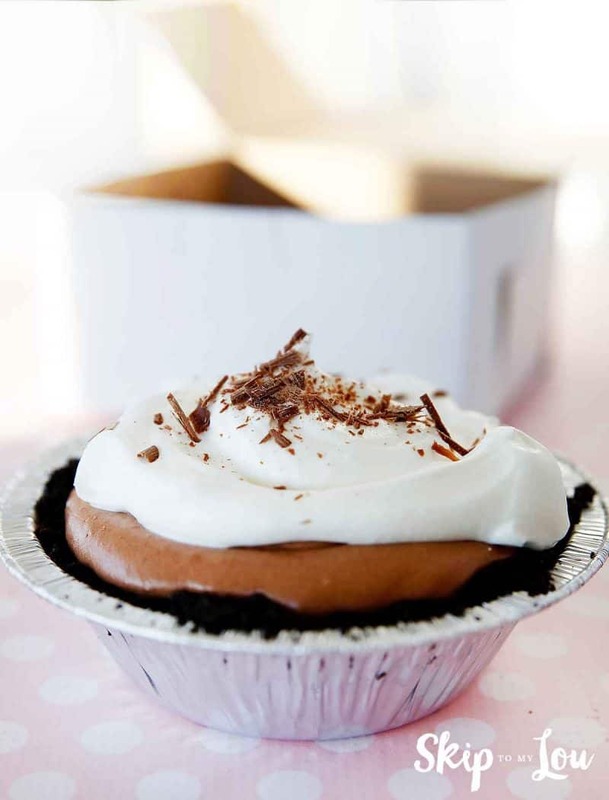 This chocolate pie is oh so rich and creamy. A treat for sure. It looks so fun in mini form. Here is my most favorite sugar cookie frosting. It is smooth creamy and oh so delicious! 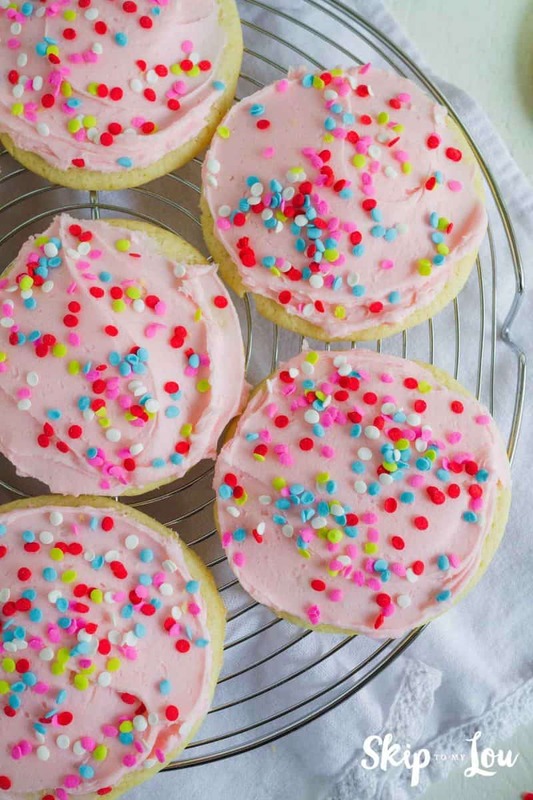 I promise you it really does make the very best sugar cookies. We love making Valentine cookies. They are the perfect Valentine gift to give a friend. 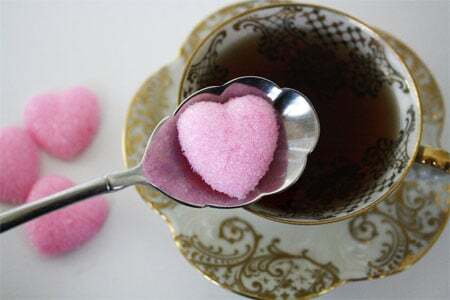 Just for fun these heart shaped sugar cubes are perfect for Valentine’s Day. I just love these adorable pink hearts. Invite some people over and have a Valentine tea party. Serve these for your family or a make them for a romantic date night. Valentine’s day is the perfect day to celebrate love, hearts, red and pink! It is such a happy holiday! You can make things special with an easy recipe or meal.